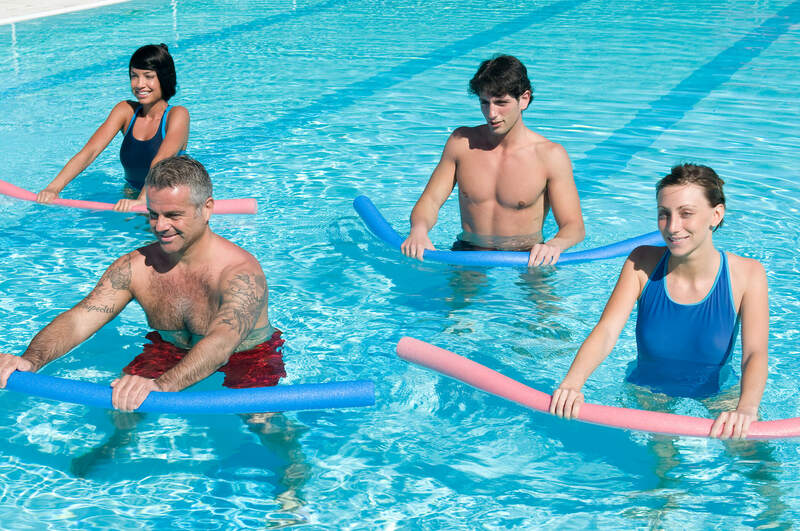 This half-day theory and practical course is designed for Exercise science professionals working in the aquatic therapy environment. History, physics, physiology, benefits, exercise principles and prescriptions, progression, equipment, techniques, management, screening, precautions, safety, staffing, documentation and outcome measures. Thank you for your message. 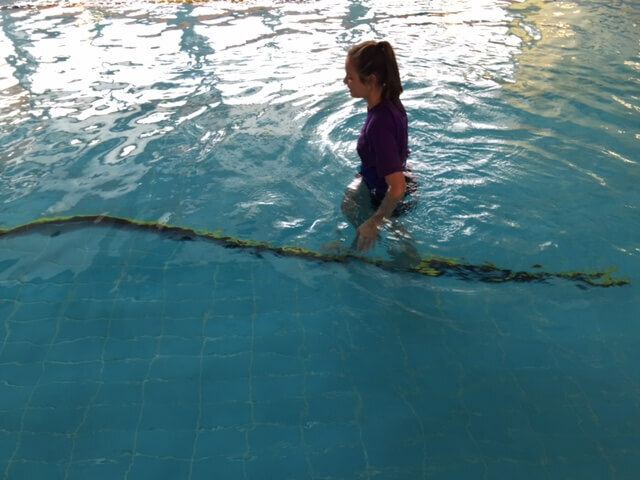 One of the Gateway Physiotherapy team will get back to you as soon as possible.